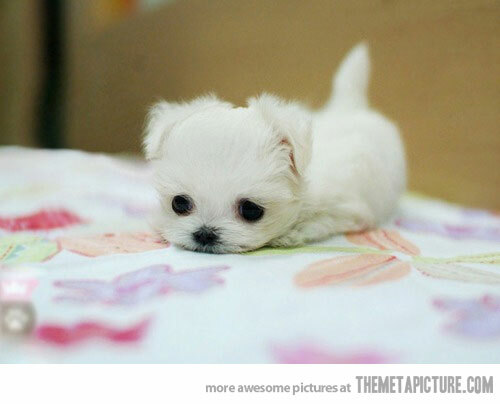 These puppies are so tiny and adorable, they’re impossible not to love. 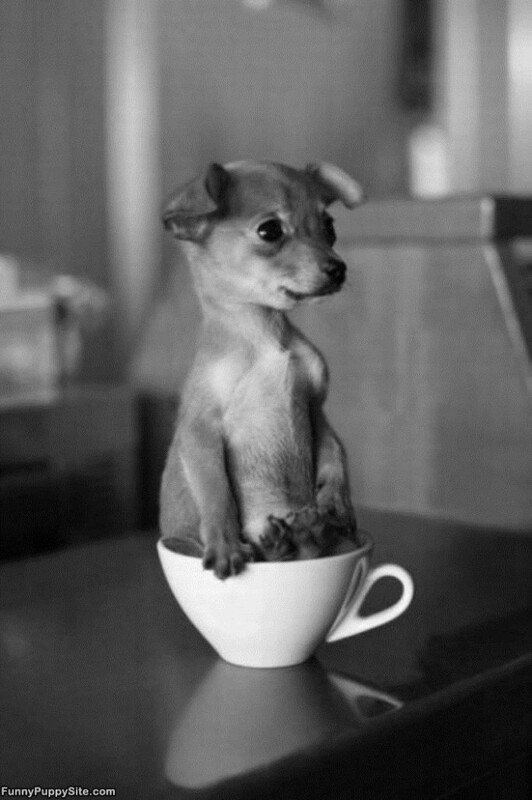 Most of them can fit in the palm of your hand, but they more often seem to end up posing in tea cups. 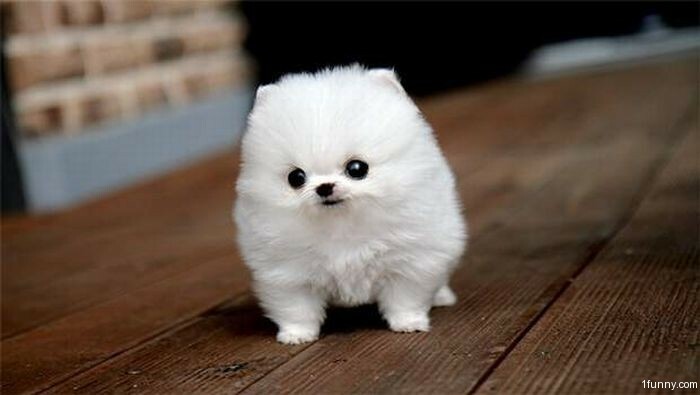 Either way, check out this gallery to see 22 of the tiniest and cutest puppies ever born — unless you’re afraid of your heart melting! 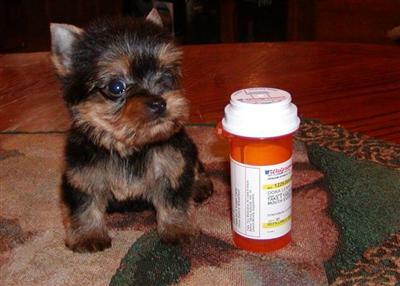 This male Teacup Yorkie weighed less than two pounds when he was listed for sale. 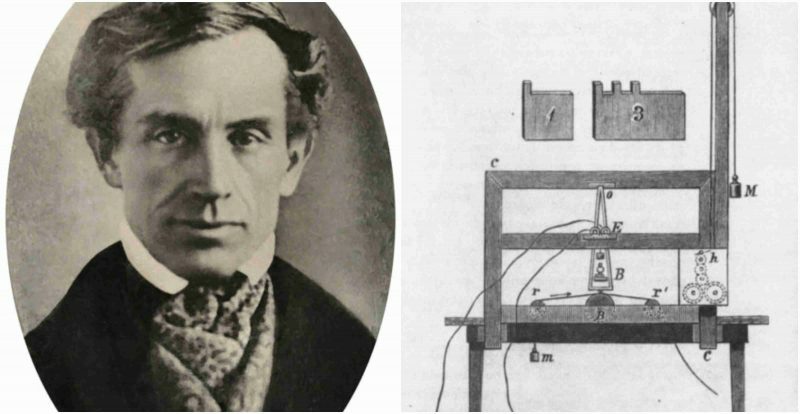 As you can see in the picture, he was only a few inches taller than a medicine bottle! Good thing Biscuit’s head is sticking out from under the towel. 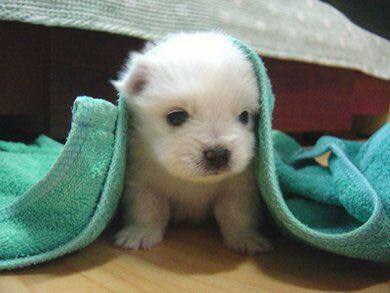 He is so small he could have gotten lost under there. 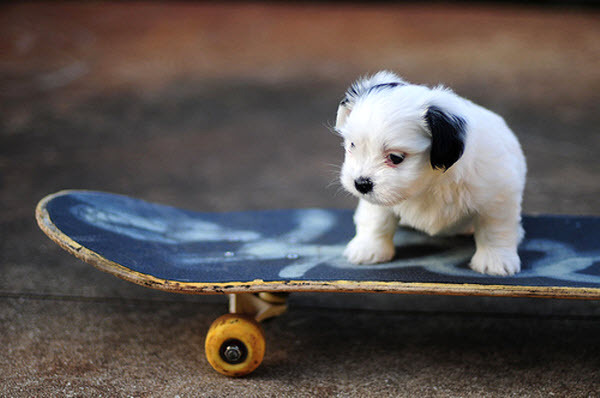 Skateboard Pup definitely learned how to master the skill at an early age. 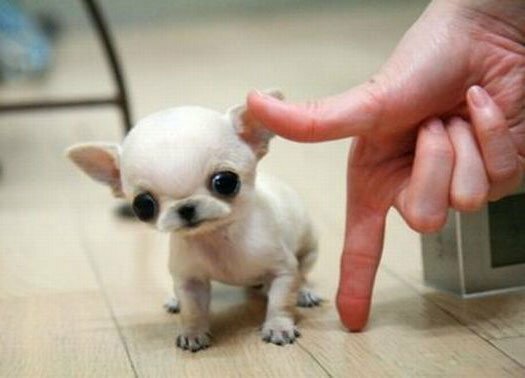 This Chihuahua is literally finger-sized, measuring about 6 inches tall! 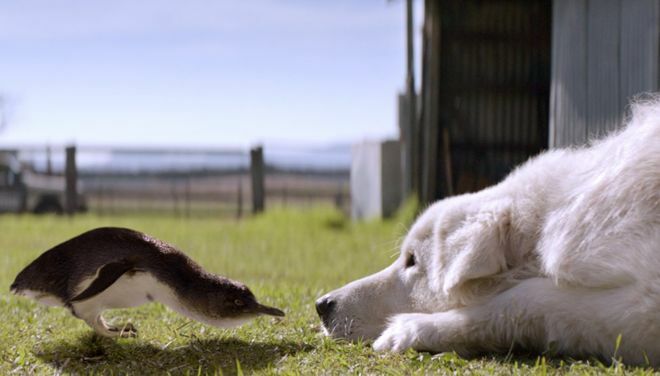 If it weren’t for Snowball’s blown-out haircut, this puppy would look even tinier. 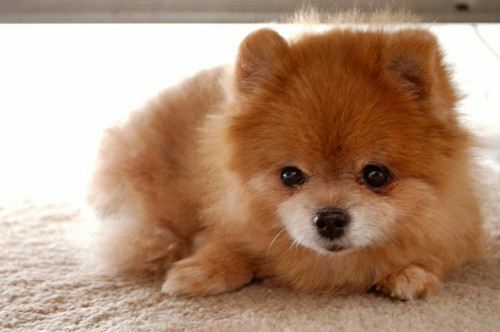 This pup looks like a tiny fluffy fox. 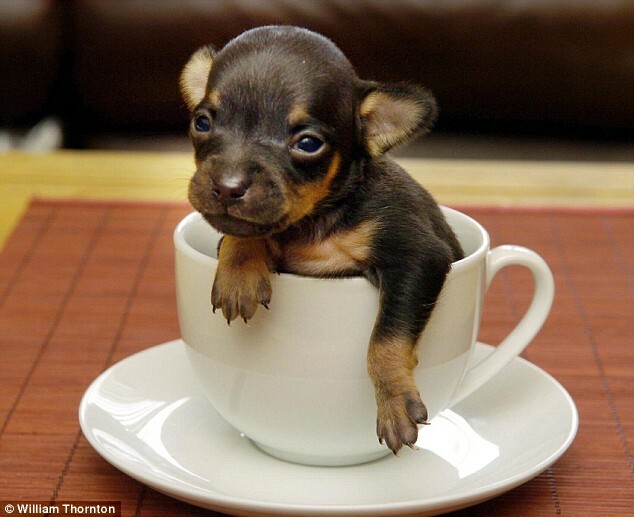 What is up with all of these puppies finding their way into teacups?! 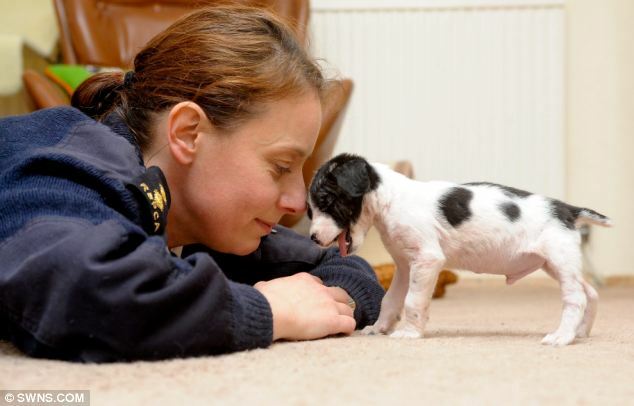 Tyson is one of the UK’s tiniest puppies. He only weighed 11 ounces and had to be hand fed by his owner. 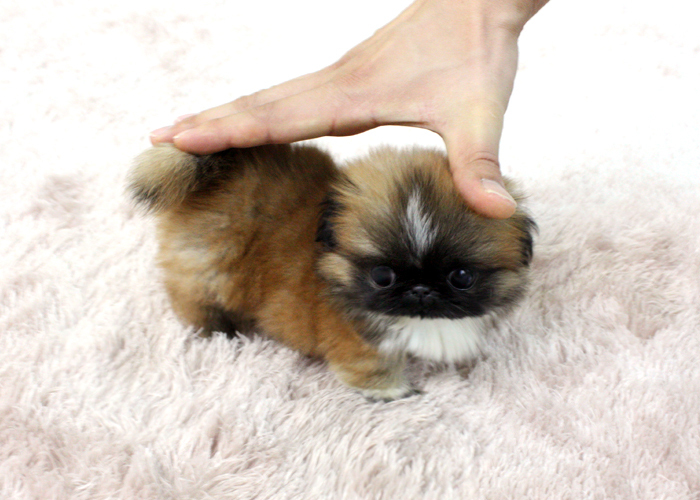 This perky eared fella measures around five and a half inches tall, making him one of the smallest puppies on the list. 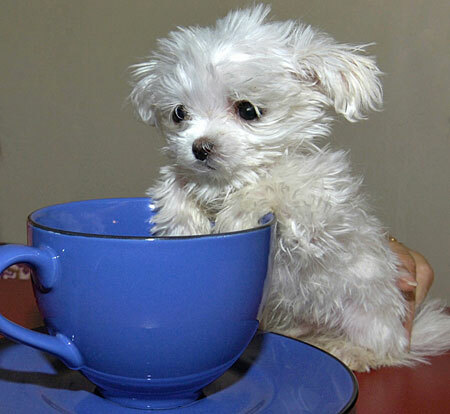 A bit too big for the teacup it seems, and one of the largest tiny puppies on the list — but too cute not to include. 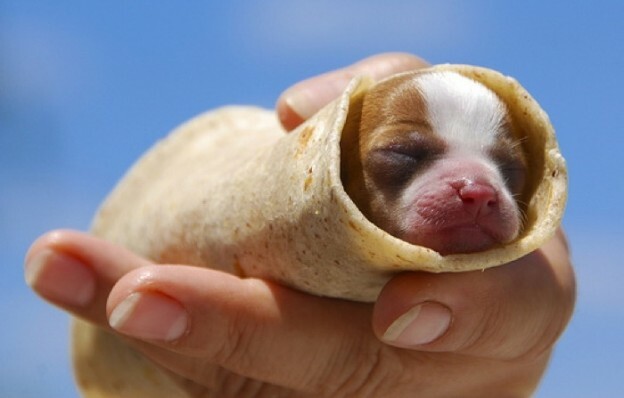 Despite the coincidence of being a Chihuahua and in a taco, that is not the famous Taco Bell Chihuahua. 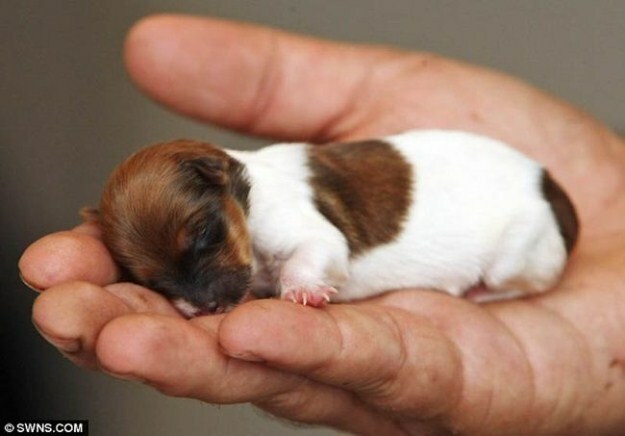 This puppy is sleeping so peacefully, but probably not fun for the person who has to hold him until he wakes up! 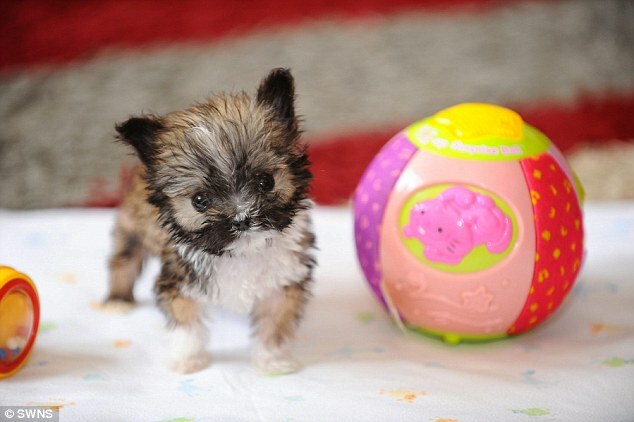 This is one of the tiniest puppies ever born. 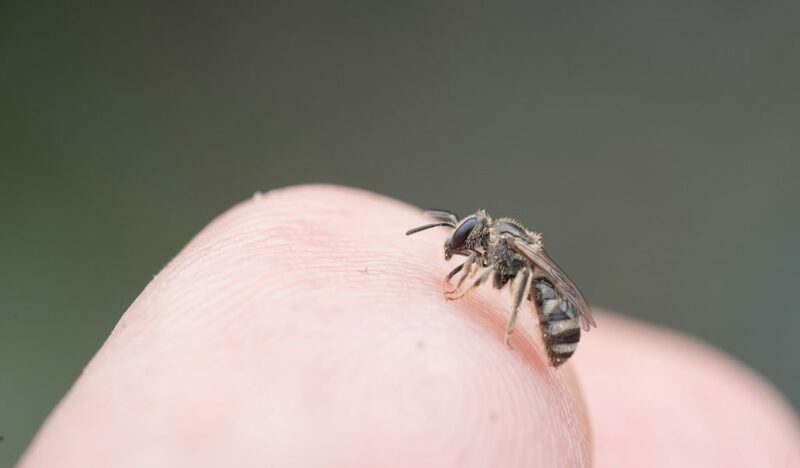 She only measured about 3 inches in width! Jackson is obviously the size of an outstretched hand, but with a big heart! 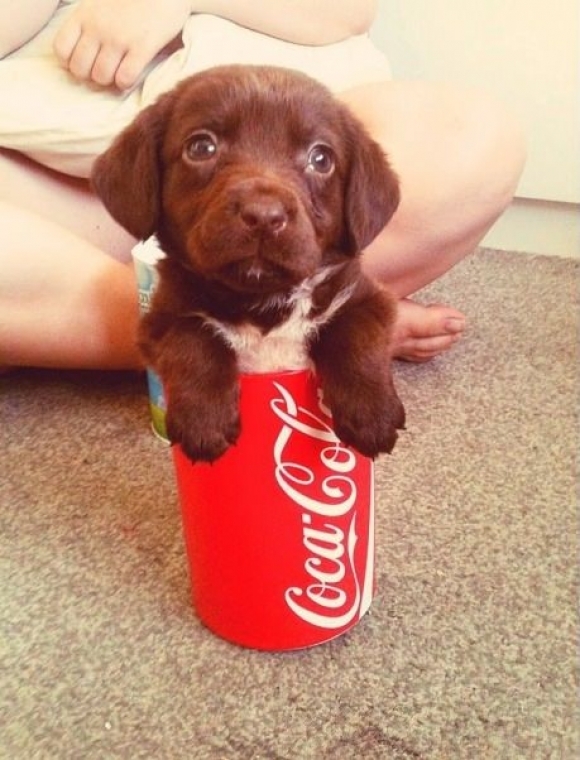 This puppy is not above product placement in his photo ops! 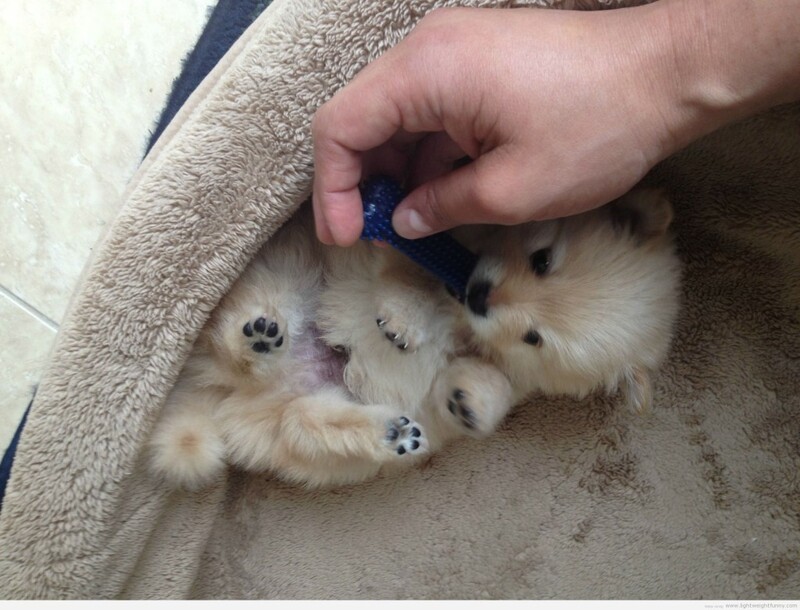 Betty could fit in the palm of your hand, but she prefers being wrapped in soft blankets. Sarah looks like she just found out she’s not tall enough to get on a roller coaster. Don’t worry Sarah, one day you’ll be bigger! 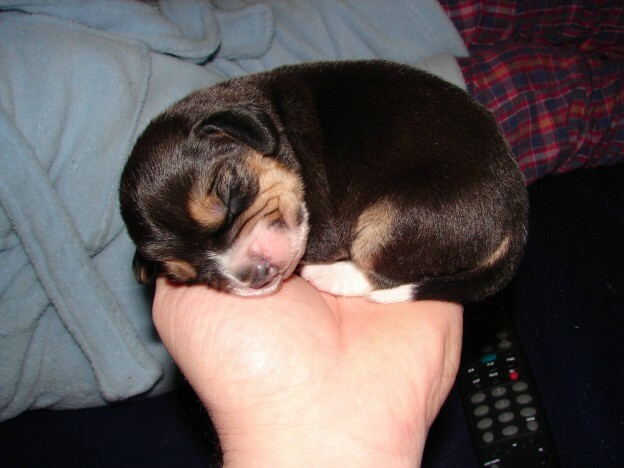 This dog was only five days old when this picture was taken on an equally tiny couch. 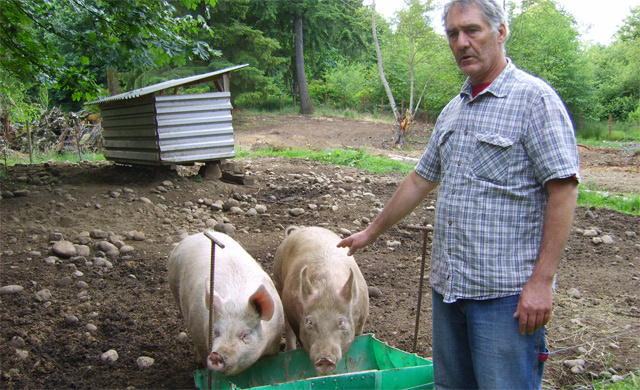 Bob was actually rescued by a nurse after losing an eye, and nursed back to health. 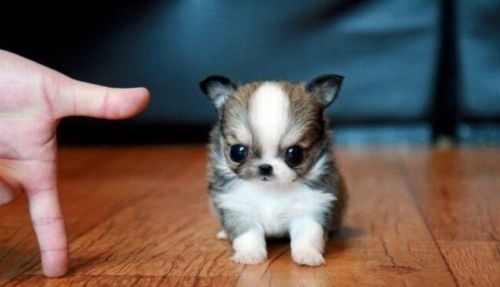 You don’t even need two eyes to see how cute he is though! 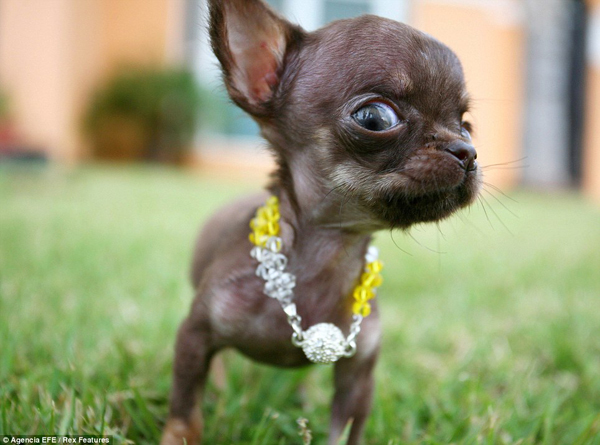 This dog is tiny but seems to have a big attitude. 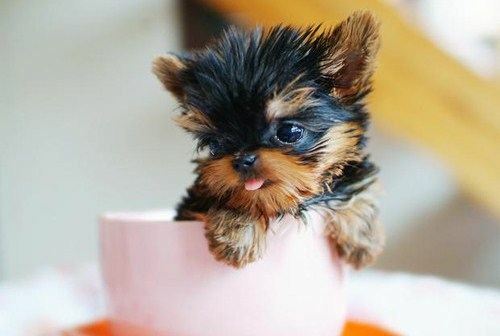 The third and final puppy to somehow make its way into a teacup.